Although it is a bit early, I would like to wish you an amazing Christmas and an even more amazing New Year. One can not help but get excited as we approach this time of celebration. To add to the excitement I would like to inform you that the release of my 2011 Christmas E.P has arrived! The E.P features five classic Christmas tunes which bring to you the pure joy of Christmas. 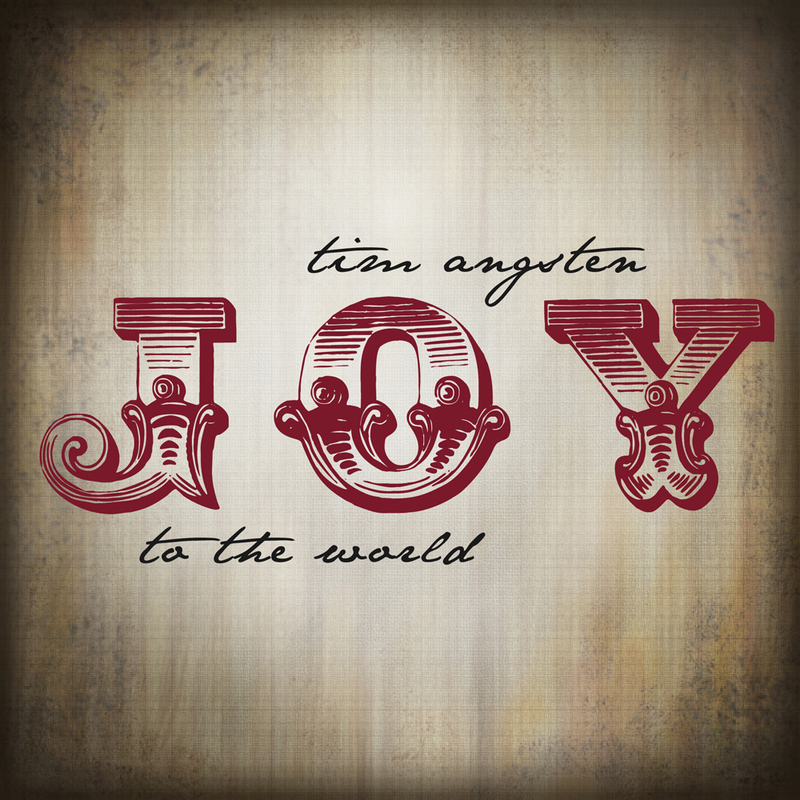 Sign up for my mailing list HERE and receive a FREE SAMPLE mp3 of the song “Joy To The World”. Here is the music video we shot for the title track off of the E.P "Joy To The World"
You can purchase “Joy To The World” at iTunes and CD Baby.com, along with many other online distribution stores.If your family or friends are like mine then you may be in search of a “Five Dollar Gift”. Let my Christmas E.P fill that void! I would like to conclude by sending out a special thank you to Jonathan Adams who performed all the percussion parts on the Christmas E.P. And I would also like to give a huge thanks to Billy Seidel of Seidel Creative Group. Billy is an individual who always maintains the Christmas spirit. I truly appreciate Billy’s endless help. He is a major part of this musical operation.